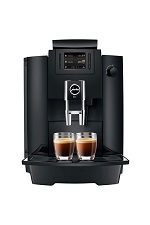 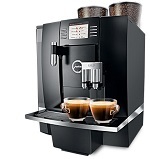 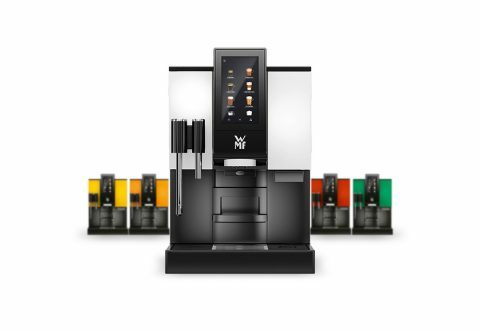 Bean to cup coffee machines grind freshly roasted beans at the push of a button; ensuring exceptional coffee with maximum flavour is produced with minimal effort. 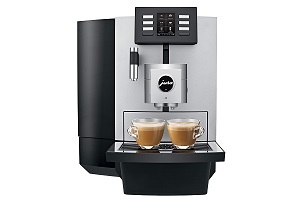 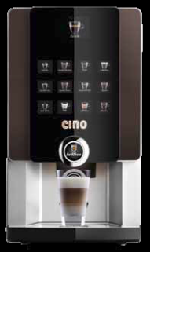 The use of a fresh milk system accentuates the taste of the coffee whilst remaining user-friendly. 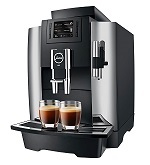 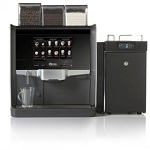 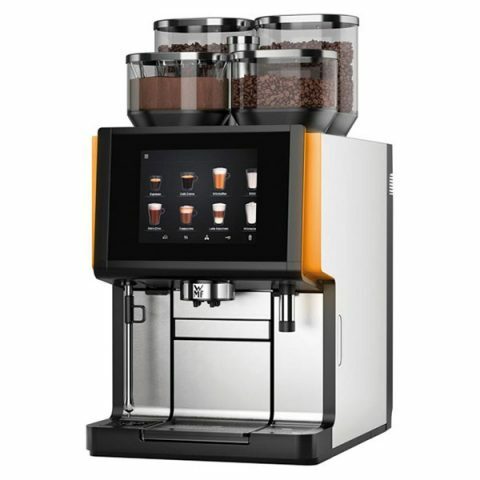 The beverage is given a genuine coffee shop taste without the need of a barista, and is automatically heated and frothed within the machine. 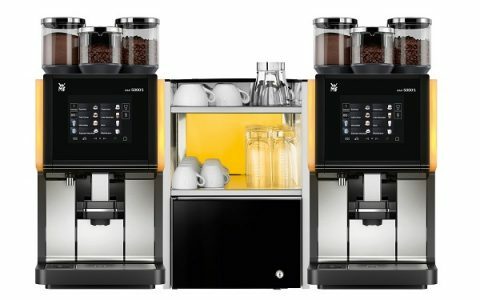 The milk is stored in a separate fridge alongside the machine.